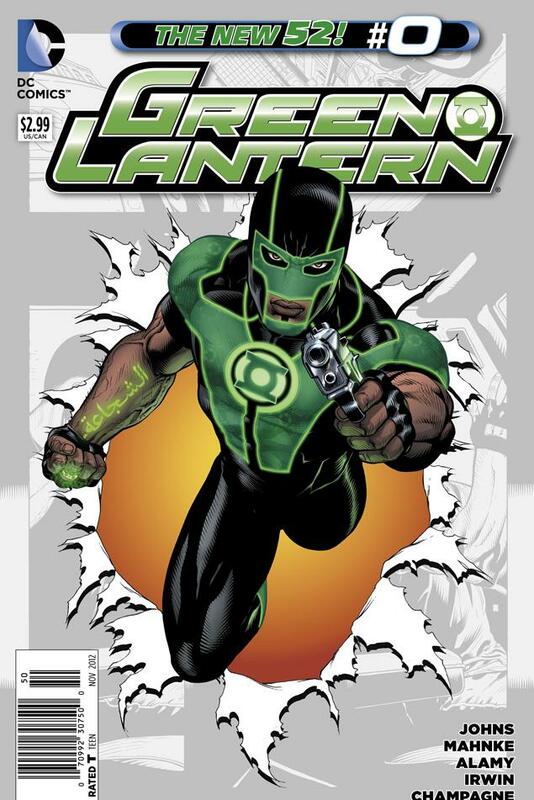 Below is the Green Lantern redesign that DC unveiled yesterday, complete with gimp mask, biker gloves and gun. 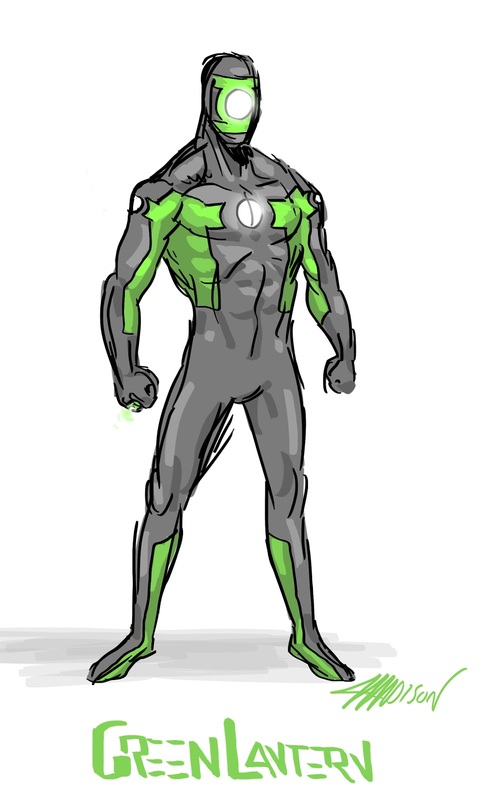 This called for a redesign. I hope that gun is worth the beating Batman is going to give him for breaking Rule #1.